Every now and then my roommate and I will have weird cravings. Like, we share a kryptonite of crispy, buttery, fresh-out-the-fryer pork rinds (and I’ve found a place that makes them just like that). But, this particular craving I will have to object to—and I respect those who can handle and maintain their senses when they come face-to-smell with the durian. Yes, I said DURIAN! So, for all you durian virgins out there I’m talking about a crazy looking fruit encased in a hard spiky rind (uh, for good reason! ), however, when cracked open the fruit is soft and supposedly sweet. Now, if you’ve gotten that far, you would have already wafted a pungent smack in the face. If that doesn’t turn you off, then you’ve acquired something that I will never be able to. I mean, it’s so bad that hotels and tourist places in Asia prohibit people from bringing in a durian. 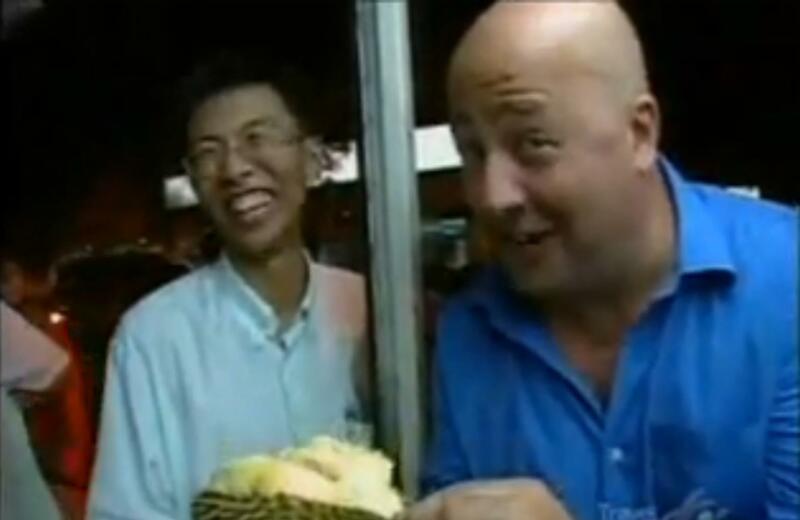 What’s funny is that Minnesota’s very own food taste-tester and Bizarre Foods and Appetite For Life host, Andrew Zimmern, even cringes at eating the durian. And that dude eats tarantulas! 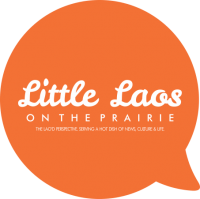 You can check out episodes at the Travel Channel, if you wanna see for yourself. So, after work not too long ago, we went on a durian smoothie hunt. I knew it was a Mission Possible because I swear she was sniffing it out with her nose. Luckily, very near to our house (red flag already up) we found a place that made bubble teas. Good for her, bad for me. There are a few places that I know of that makes (so I have heard) good durian smoothies. But, I’m gonna do us all a favor and keep these places a secret because NO ONE should have to endure the rank, dank, and stank smell of the durian in any shape or form. I’m just saying, so you don’t offend anyone.